The Raspberry Pi 3 DXSpider installation is a little different than on the older units. I found a few guides on the internet for installing DXSpider on the Raspberry Pi 1 & 2, but none were specific to the Pi 3. The hardware is different (adds Bluetooth and Wifi, etc.) and the software, Raspbian, is updated. This is not a definitive guide for running DXSpider, you’ll have to recheck some of the settings and configuration files to make sure they are correct for your station and location. DXSpider is new to me and I’m still learning it. You’re running this at home, do you have access to your router? You’ll need to either do port forwarding or set the IP for the Raspberry Pi 3 to DMZ. Something along those lines anyway. Do you have a fully qualified domain name or website? You’ll have to edit the DNS to send the traffic to your home routers IP address. That brings up another thing, do you have a static IP? If you don’t have a FQDN or static IP there are services available for free that can help. Here’s one: No-IP. Those things can be worked out later, but if you want others to be able to access your DXSpider node you’ll need address those items. 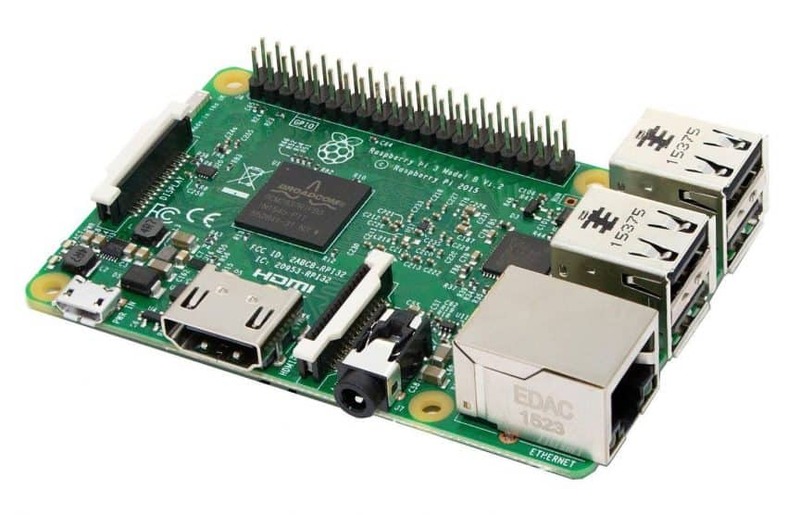 Connect a keyboard, mouse and monitor to the Raspberry Pi 3. You can use a wireless keyboard and mouse. This is what I bought for mine, Logitech MK270 and if you want to use a monitor with a VGA cable you can use a HDMI to VGA adapter like this one. You may have to edit the config file to get this working. Here’s a YouTube clip that worked for me: How to use a vga monitor with a Raspberry Pi. 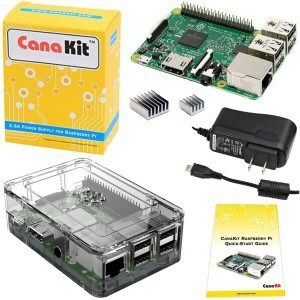 Boot up the device (Raspberry Pi) and follow the instructions to install Raspbian. Once Raspbian is installed boot it up and go into the desktop. You’ll want to change the password for the user Pi. That’s under Preferences>Raspberry Pi Configuration>System. You might as well change the hostname while you’re in the system. Make it dxc or something easy to remember. Depending on how you have your router setup, you’ll probably want a static IP on the internal network. This is the guide that I followed: How to give your Raspberry Pi a Static IP Address. You may want to enable VNC. I use a VNC client to remotely access the desktop. To enable it go to Preferences>Raspberry Pi Configuration>Interfaces and select VNC. From this point on I use SSH (PuTTY) on my laptop for the Raspberry Pi 3 DXSpider Installation. So the Pi can be headless (without monitor, keyboard or mouse) and I can use VNC to view the desktop if needed. I do not have much knowledge in linux. And how do I set it … ???? It would depend on the router you are using in your home network. Check your router instructions on how to set a local IP to DMZ. Careful though. This is outside the scope of my article. All routers are different and security should be taken into consideration. I have some extra security on my router/firewall. Yours may or may not have the same. Okay? but nobody can connect, and installed the spider with its manual, I can connect to the nodes that I have but the nodes that want to connect to me, not reviewed everything and I think it’s okay, in the moden I have opened the 8000 , but I can not get any callsign to connect to my node. Some idea of what might happen. Yeah, I think I had trouble with that one too if I copy and paste. Try “typing” it in exactly as it appears. It works! Mine is still working and it’s being used!